Dr. Marguerite (Maggie) O’Haire is an internationally recognized Fulbright Scholar who is currently an Associate Professor of Human-Animal Interaction in the Center for the Human-Animal Bond at Purdue University. She earned her BA in Psychology from Vassar College in New York and her PhD in Psychology from The University of Queensland in Australia. Her research program focuses on the unique and pervasive ways that humans interact with animals. From research with household pets to highly trained service animals, her findings have been instrumental in evaluating the effects of human-animal interactions. She has received funding from three different NIH institutes (NICHD, NCCIH, NCATS) to fund her human-animal interaction research. 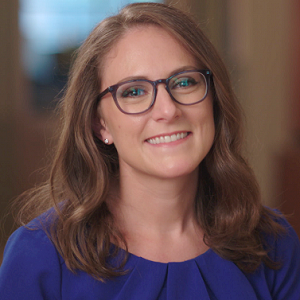 Check out an interview with Dr. O’Haire and NIH Medline Plus to see her advice on becoming a human-animal interaction researcher. Dr. O’Haire’s research topics have included classroom-based, animal-assisted intervention for children with autism spectrum disorder and the effects of service dogs for veterans with posttraumatic stress disorder and their families. In addition to her peer-reviewed publications and textbook chapters, her work has also been highlighted in over 1,000 media stories around the globe, including NPR, the Wall Street Journal, and the New York Times. Dr. O’Haire has won the International Society for Anthrozoology (ISAZ) Early Career Award and the Young Alumnae Achievement Award from Vassar College for her exceptional professional achievements. At Purdue, she currently enjoys teaching and mentoring students in her productive human-animal interaction lab. Kerri began her PhD in the OHAIRE lab in August of 2015. She earned her Masters of Research at University of St Andrews in Scotland and her Bachelor of Science in Evolutionary Anthropology and Biology at Duke University in North Carolina. Prior to joining the OHAIRE lab, she was a research coordinator for the Duke Canine Cognition Center at Duke University. Her dissertation focuses on the psychosocial effects of service dogs for veterans with posttraumatic stress disorder as well as individuals with disabilities, with research interests in how the human-animal bond is impacted by individual differences in human and dog characteristics. Megan began her PhD in the OHAIRE and Gaskill labs in May of 2015. She earned her Bachelor of Science in Biological Sciences at Truman State University in Missouri. Prior to joining the OHAIRE and Gaskill labs, she conducted research on the use of food-based positive reinforcement in horses at Truman State University. Currently, Megan is investigating the impact of tickling in rats on rat welfare and human-animal interactions. Her research interests focus on the impacts of human-animal interactions on animal welfare. Katelynn is currently the Project Coordinator for Dr. O'Haire's facility dog research study, which is being conducted in collaboration with Canine Assistants. 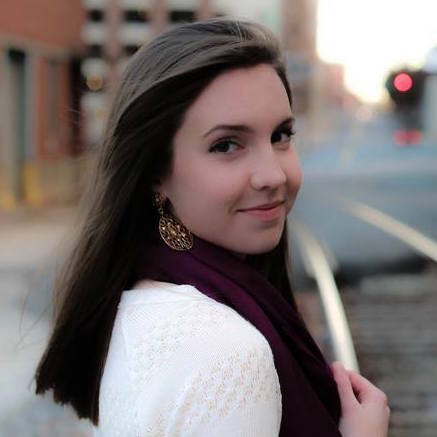 Katelynn earned her Bachelor of Arts in Experimental Psychology from the University of South Carolina in 2015. 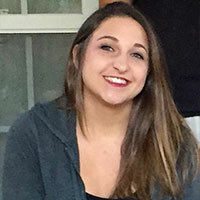 Before joining the OHAIRE Lab, Katelynn was a Project Manager at the University of South Carolina, where she helped lead a clinical research study measuring the prevalence of behavioral and emotional disorders in adolescents. 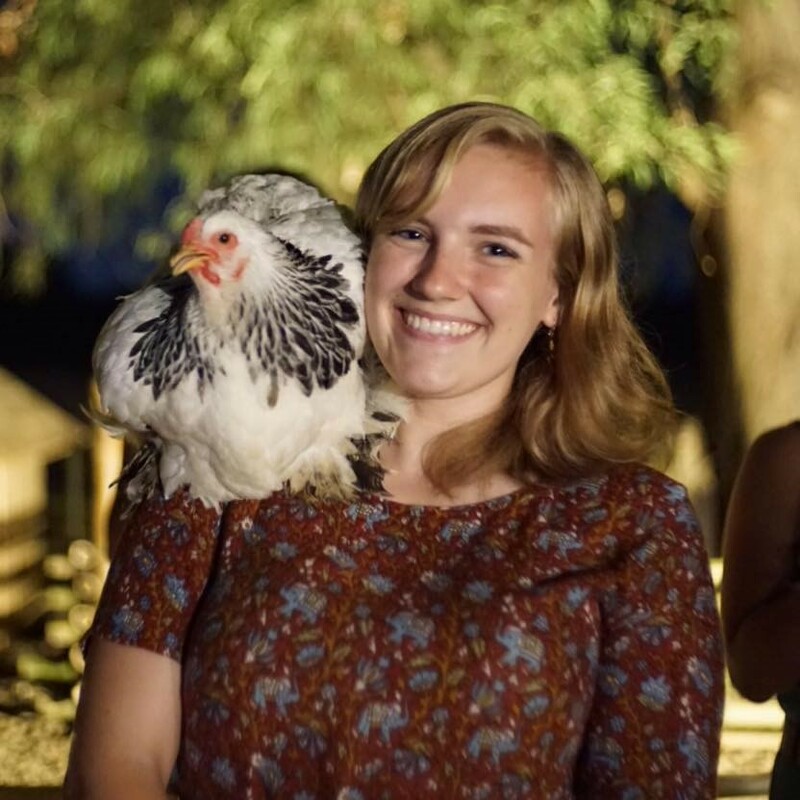 In addition to her work in clinical psychology, Katelynn has research experience in behavioral neuroscience involving transgenic animal models. Clare joined the OHAIRE Lab as a project coordinator in January of 2018 and is excited to begin her PhD with the OHAIRE Lab in August of 2018. She earned her Bachelor of Arts in Psychology at Kalamazoo College in Michigan where she conducted research on augmentation of taste aversion learning. 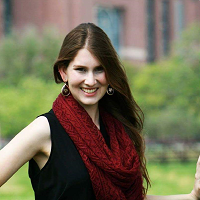 After graduating, Clare also spent time time as a project coordinator on a crime reduction study through the University of Michigan School of Public Health. At Purdue, Clare is part of the NIH-funded study focusing on the efficacy of service dogs for military veterans with PTSD, a focus that will build into her upcoming dissertation. In June 2018 Amanda joined the OHAIRE lab as a Research Assistant. She graduated from Texas A&M University with a Bachelor of Science in Psychology and a Certificate in Equine Science. 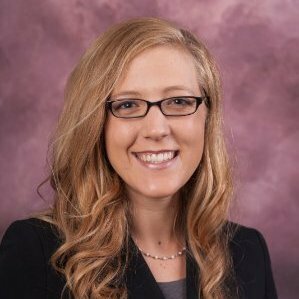 After graduating, Amanda worked as a Research Assistant for STRONG STAR Multidisciplinary Research Consortium and assisted with multiple PTSD treatment research studies involving active duty service members and veterans. Her interests include PTSD treatment and animal assisted interventions. She is excited to join the lab and assist with the NIH funded study involving service dogs for veterans.